Once you settle into a routine, it can be hard to change. Maybe it’s been your routine to plan routes manually for the last few years. It works well enough now, so why go through the trouble of changing anything, right? It’s time to snap out of that mindset. 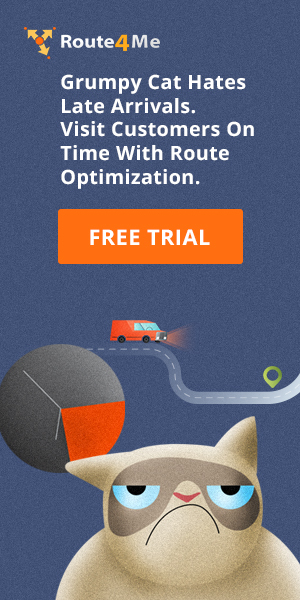 Changing your routine and using route optimizer rather than planning routes by hand is an opportunity to reduce your expenses, increase customer satisfaction, and make more money. Those benefits are surely enough to convince you to adopt route planning software. But what about your drivers? They don’t get a direct share of your profits, so they don’t have the same incentive you have to adopt this software. In fact, if anything, they have an incentive to opposite new software, as it will require them to put in the effort it takes to learn something new. Also, these programs often come with a GPS tracking feature, and drivers are sometimes apprehensive about that – it can feel like an invasion of privacy. It’s easier that you might expect to warm your drivers up to map route planner, though, as it actually offers your drivers many benefits. By tracking your drivers in real-time, you’ll know as soon as possible whenever there’s a problem with a route. For example, a vehicle might break down in the middle of nowhere. In this case, you’ll know about the breakdown immediately, and you’ll be able to send roadside assistance right away. When your driver’s in need, they won’t care about so-called “invasions of privacy”. They’ll just be grateful you were able to quickly save them from being stranded. Drivers don’t like getting lost. They know that when they’re late to customers, those customers often complain. This hurts their chances of getting a promotion, and it makes it more likely that they’ll be fired eventually. A GPS device will help them find their way around, but GPS devices have their limits. They’ll take you the right address, but that’s as far as they’ll go. What if your driver is making a delivery to a destination with more than one entrance, like a hospital? They won’t know exactly where to go, which might make them late to their next stop, which makes them late to the delivery after that… it’s a vicious cycle. With Route4Me, you don’t need a GPS device – all your drivers need to do is download our cloud-based app onto their smartphones. Also, on Route4Me you can add notes to routes to add context. In that hospital scenario above, you could add a note that shows them exactly which entrance to go to, so they can complete that delivery quickly and then make it on time to the rest of the deliveries they have to make for the day. Route4Me’s map route planner allows you to create 100% optimized and accurate routes in less than one minute. Without such software, planning routes can take hours. And there are a lot of factors to consider, from traffic to weather to construction and more. It’s easy to make a mistake and send your driver directly into a situation that delays them. At the very least, you might design a route that’s not as efficient as it could be. But with Route4Me, you’re drivers will always be taking the most efficient route for reaching their destinations. That means they’ll be able to make more stops in the same amount of time, which allows you to generate more revenue without investing in any additional resources. 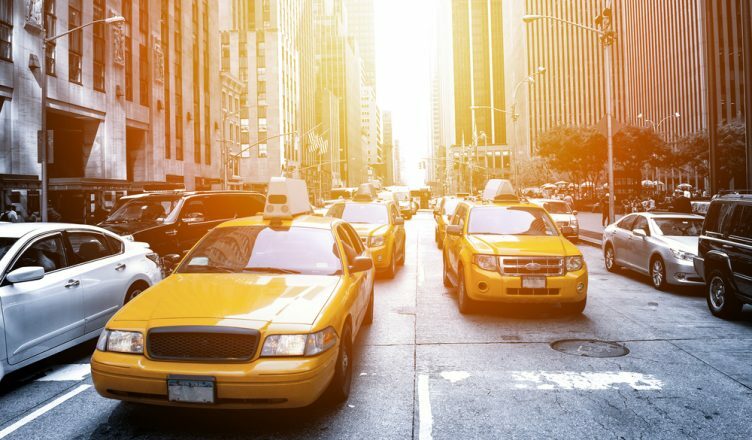 When you have more money to throw around, you just might end up paying your drivers more – when your drivers have that mindset, they’ll have no problem with a route planner. Everyone likes getting paid more. Also, by reducing your expenses and making more money through the use of this tool, there’ll be less of a reason for you to lay any of your drivers off. If your drivers would like to keep their jobs, then they should love routing program. It improves their job security. What methods do you use to encourage your employees to embrace change? Let us know in the comments section below.